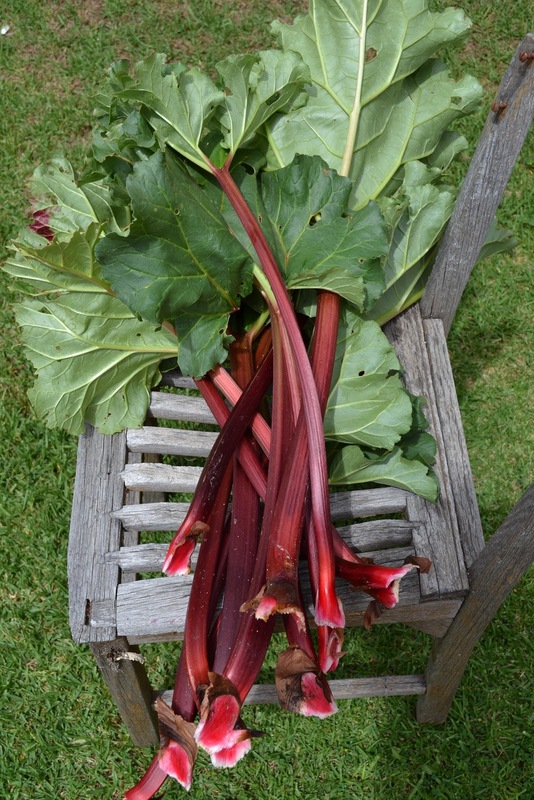 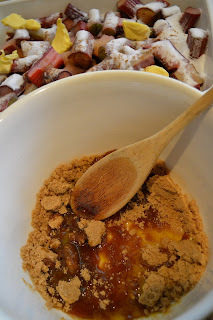 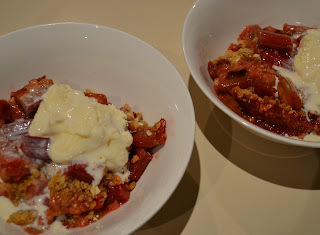 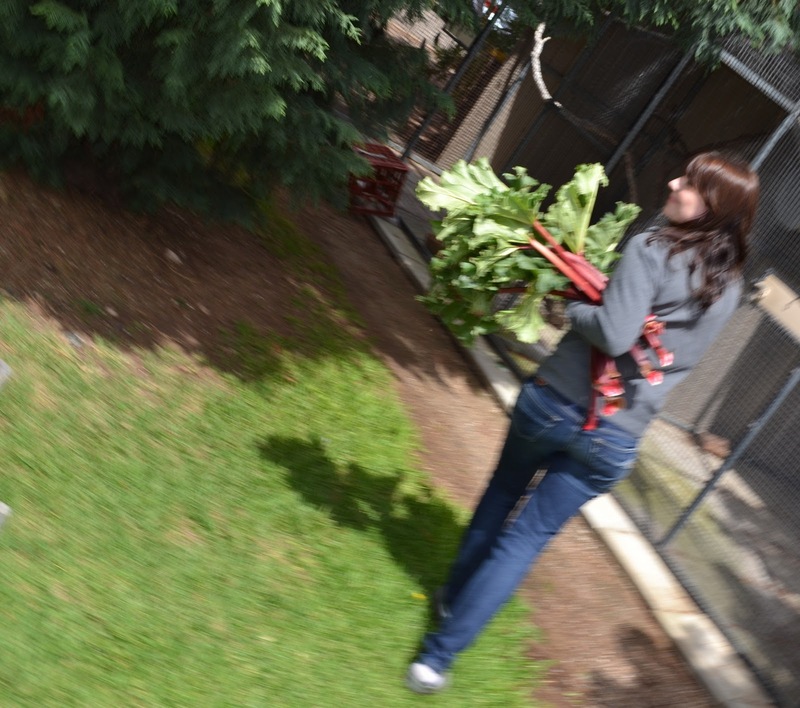 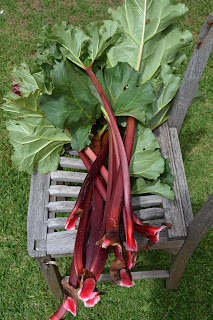 I found some ruby red rhubarb growing in the veggie patch and had a sudden desire to bake with it. 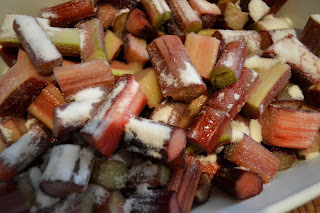 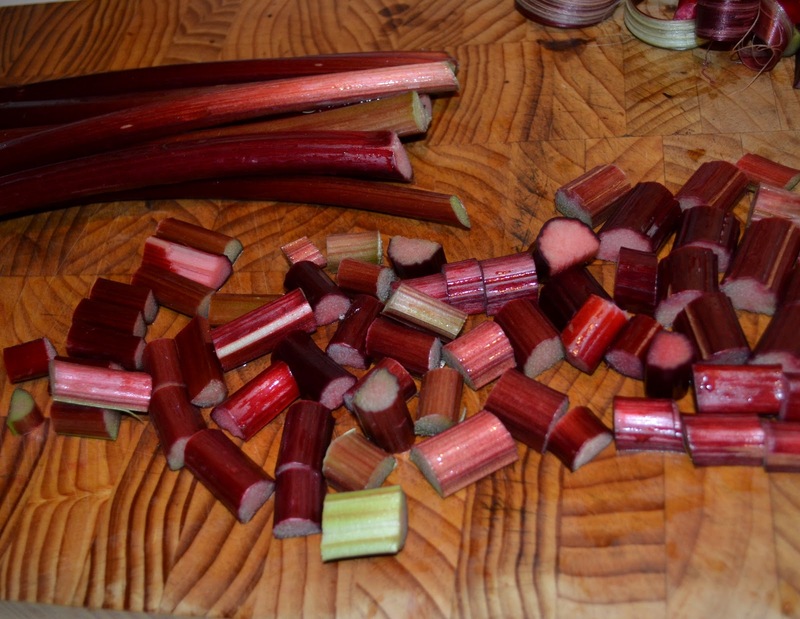 I always loved it when my Nan would stew up rhubarb and we would eat it with ice cream so this is what I did.. Washed and chopped it up. 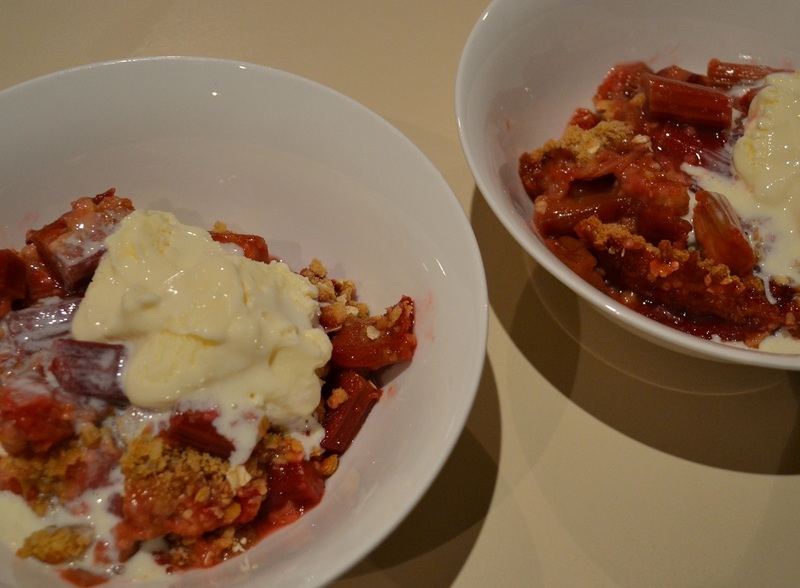 Once its baked, serve with vanilla icecream, yum.